At Suzuki GB, we import, market, and supply via our dealer network, some of the most loved and trusted cars, motorcycles, marine outboard engines and ATVs in the world. With our headquarters in Milton Keynes, we’re part of a global brand with production facilities in 23 countries and 45,000 employees globally. We hire extraordinary people that want to make a difference in sales, marketing, aftersales, finance, IT and administration. We’re proud that our employees are loyal, dedicated and committed – and in return, we give them the benefits and opportunities to develop a strong career path. If these are qualities you share, we’d love to hear from you. Join us and your expertise will allow you to flourish in an environment where it's all about getting the best out of you so we can collectively deliver the results. If you've got the drive to succeed at Suzuki, you can take the first steps right here on our website. 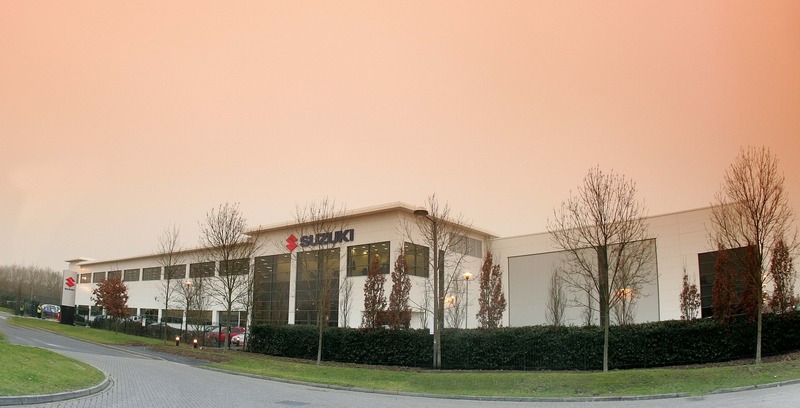 Finding a job at Suzuki GB PLC could not be easier; see our current vacancies listed or simply click here to send us your CV. Can’t see a job that suits you right now? Don’t worry. We are still interested in hearing from you. Get in touch or send us your CV. Want to work for Suzuki? It’s exciting times for Suzuki GB. New product coming, standout advertising, multiple awards, record sales. Suzuki is growing, in both performance and reputation. That’s what the future holds… sustainable success, excitement, innovation, energy, breaking new ground. Watch the Video to the right and hear what some Suzuki employees have to say about working at Suzuki. Need some more information about Suzuki, find out about us! Need to get in touch? contact us now!